This Tuesday, Gunplay will be returning back for the streets with his forthcoming self-titled mixtape. 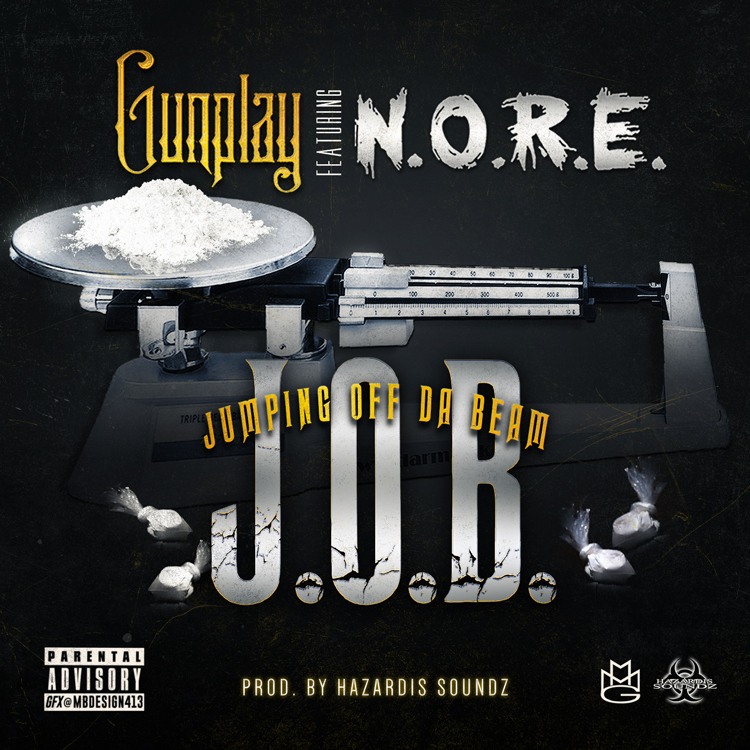 While we’re sure fans of the original MMG and Triple C member are awaited details on whereabouts of that official debut album Living Legend, Gunplay supplies listeners with some audio crack(literally) in the new release above “J.O.B. (Jumping Off Da Beam)” featuring Lefrak’s own N.O.R.E. With Hazardis Soundz on the boards, get a brief taste of what Gunplay’s selling to you on the audio end, then look for his mixtape on October 8th. Tagged with: Gunplay Music N.O.R.E.